Although Nick Jonas and Priyanka Chopra's relationship has moved very fast, I think I speak for everyone when I say they are just so adorable together. Well, almost everyone. The Cut recently published a piece entitled Is Priyanka Chopra and Nick Jonas' Love Real? in which the author wrote, in part, "That's right: Nick Jonas married into a fraudulent relationship against his will this past Sunday, December 1." The article, which has since been deleted, went on about how the love between the two must be fake, insulting Chopra and calling her a "global scam artist." Many are extremely upset at the article, while others were quick to point out the author must just be a jealous fan of Jonas. Either way, we're all in agreement. This piece was incredibly offensive. Members of Jonas' family are now weighing in, after tons of fans and celebrities put in their two cents on the matter over social media. Joe Jonas took to Twitter to quote the article and call it "disgusting" and "evil." He also cleverly added an Ariana Grande reference at the end with "Thank u, Next." 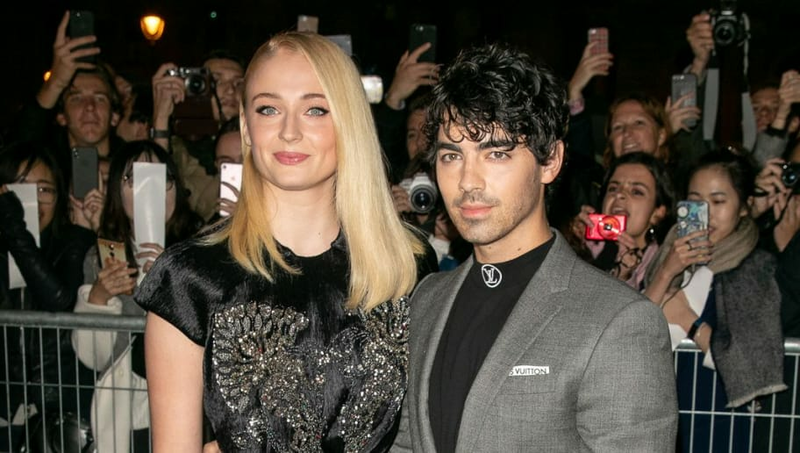 Joe Jonas' fiancé Sophie Turner similarly responded on Twitter, also quoting the article and calling it "wildly inappropriate and disgusting." The Cut took to Twitter as well to tweet out their updated version of the article, which explains why the story was taken down, along with an apology. While many are happy the article has been taken down, others are still super disappointed it was even published in the first place. It's one thing to question whether Jonas and Chopra moved fast with their relationship or not, but it's another to totally attack the bride and call her names. There's still plenty of eligible bachelors out there! We should all just be happy for two people in love.